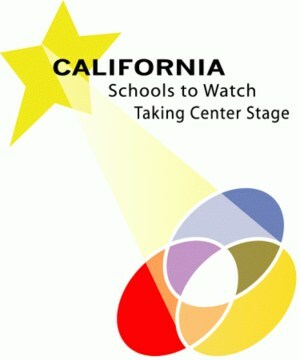 California State Superintendent of Public Schools Instruction released the names of the middle schools chosen as a "Schools to Watch" for their high-performance and academic excellence. Fruitvale Junior High is the first middle school in Bakersfield to earn this prestigious title and only the second Kern County school to do so. Click here to read the News Release from the California Department of Education.